The list of weird indie titles hitting Sony platforms continues to grow, this time with the experimental quasi-game Proteus. No release date is known yet, but it’s expected to hit the PlayStation Network sometime this fall, and will take advantage of Sony’s Cross Buy system. 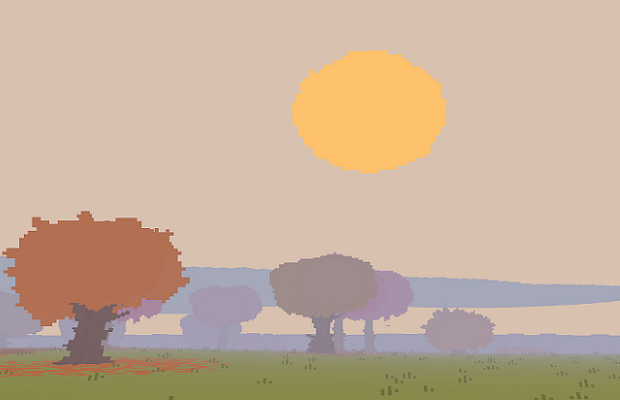 Released earlier this year for PC and Mac, Proteus lets players explore a procedurally-generated island with a visual style reminiscent of the Commodore 64. For more information, check out an article by our very own S.C. Nolan from back in February.